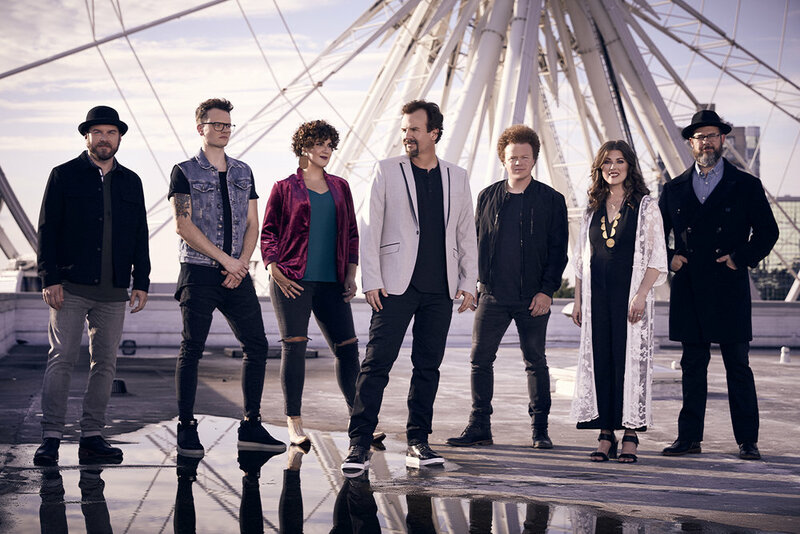 Enjoy a VIP experience with Casting Crowns in a city near you! Have your tickets? Buy VIP Add On here!